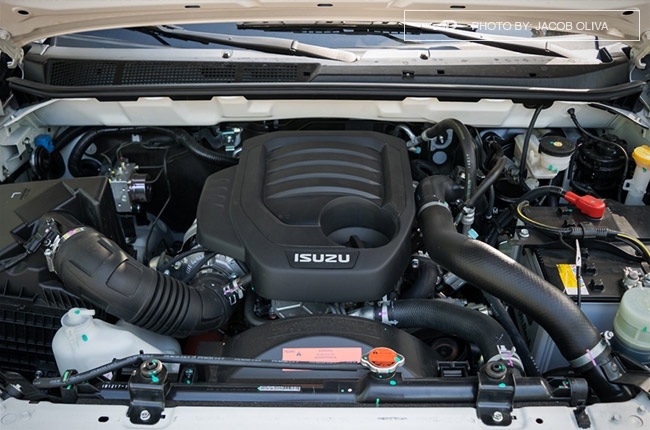 When Isuzu launched the Blue Power Euro 4-compliant diesel engine for the mu-X and D-Max in Thailand, it came with two variants: the 3.0L 4JJ1-TCX and the 1.9L Blue Power. 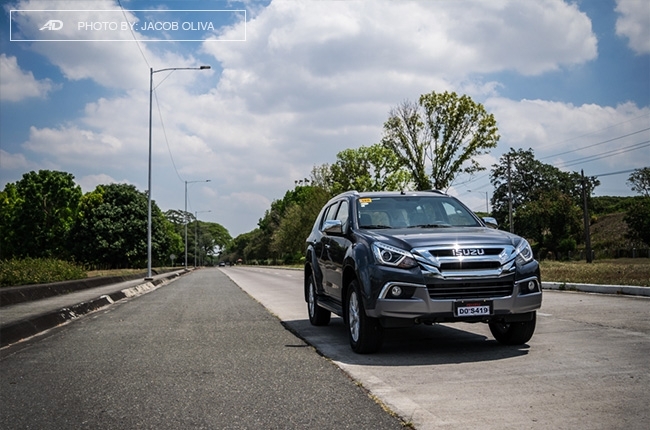 It was expected that these would reach the local showrooms soon, and Isuzu Philippines Corporation (IPC) didn’t disappoint...somehow. 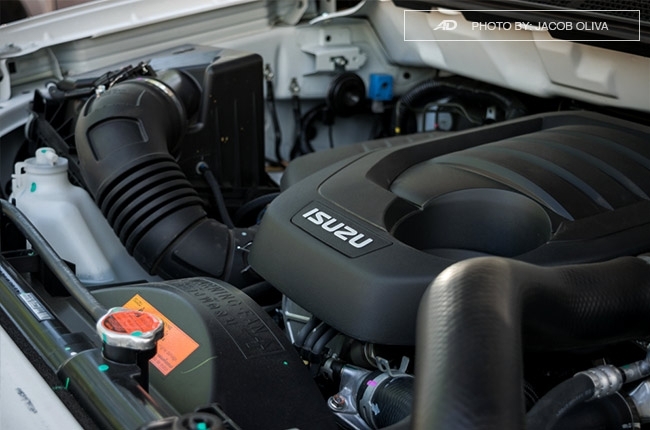 IPC was able to bring the 3.0L here in time for its 20th anniversary in the country. But where’s the 1.9L? Well, after almost half a year, here’s the answer. Finally, IPC’s ladder-frame utility vehicles mu-X and D-Max are now available with the 1.9L RZ4E Blue Power diesel engine. 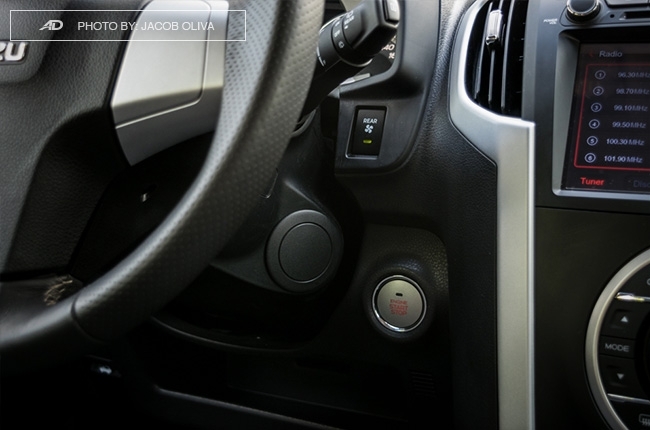 Both are set to replace the existing 2.5L options in IPC’s range of mu-Xs and D-Maxs. The 1.9L RZ4E Blue Power has an output rating of 148 hp and 350 Nm of torque, available in both six-speed manual and automatic transmissions. Although its displacement is much smaller, it can produce more power than its 134-hp 2.5L predecessor, without compromising fuel efficiency. 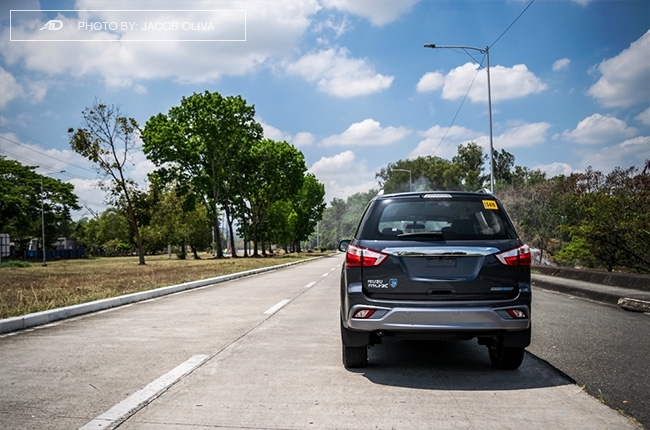 In fact, IPC conducted its own fuel economy testing under the supervision of Automobile Association Philippine (AAP), following the Department of Energy (DOE) testing parameters and standards. The result? 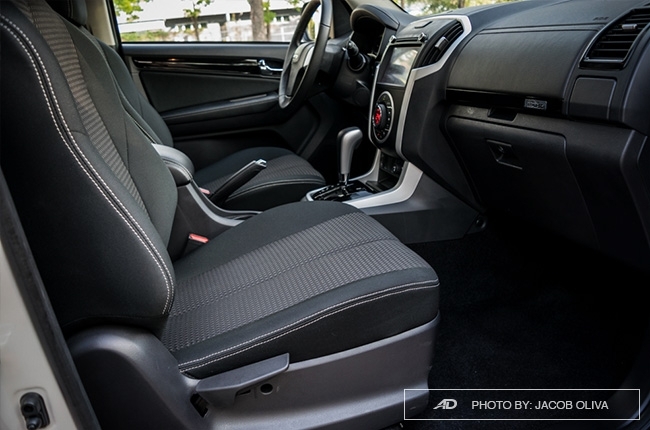 A whopping 48.36% increase in fuel efficiency for the mu-X AT and 14.32% improvement for mu-X MT, both when compared to the outgoing 2.5L. To be able to achieve this, IPC discloses their secret: a whole lot of technologies behind the concept of the RZ4E mills. These innovations involved decreasing engine friction by using a well-designed combustion system — the Diamond Like Coated (DLC) pistons pins and fuel injector needles, coupled with a clothoid curve combustion chamber, and new fracture split design connecting rod. 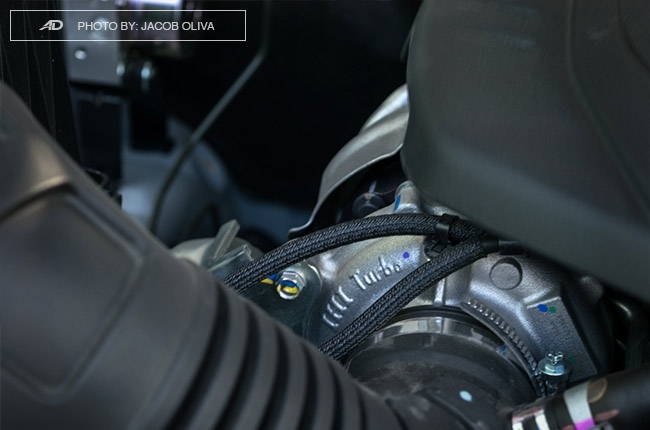 A water-cooled variable geometry turbocharger (VGT) comes with the new engine, while the turbine is made from high temperature-resistant material for ensured durability. IPC also throws in a Hydraulic Valve Lash Adjuster (HVLA), which keeps the correct valve lash clearance, a Single Engine Accessory Drive-belt for the alternator and air-conditioning compressor, and a Cartridge-type Oil Filter — all for ease of maintenance of the engine. Aesthetically, there’s not much of a difference in the RZ4E 1.9L Blue Power mu-X when compared to the current 3.0L. 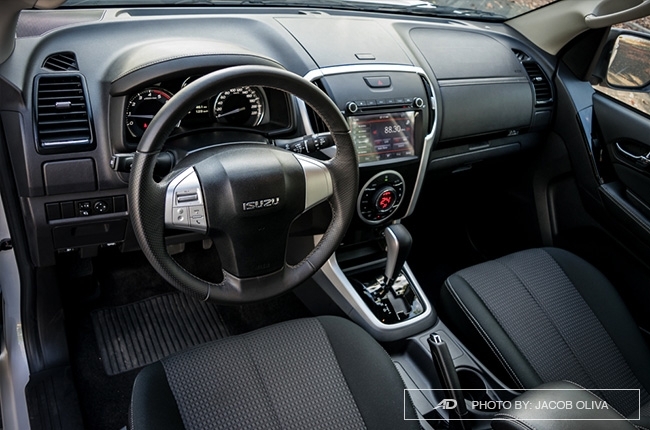 It looks exactly the same on the outside, while interior amenities are almost identical, except for these missing features: cruise control, leather upholstery, and power-adjustable seats. 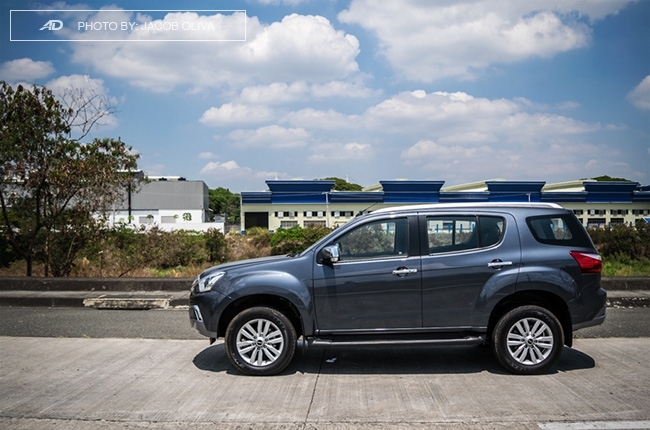 The 2018 mu-X RZ4E is available in three 4x2 variants: the entry-level LS MT (P1,395,000), and the range-toppers LS-A MT (P1,570,000), and LS-A AT (1,595,000). It’s available in Havana Brown, Cosmic Black, Obsidian Gray, Titanium Silver, and Silky Pearl White (additional P10,000 and for LS-A only). The D-Max variants and pricing will be announced on a later date. 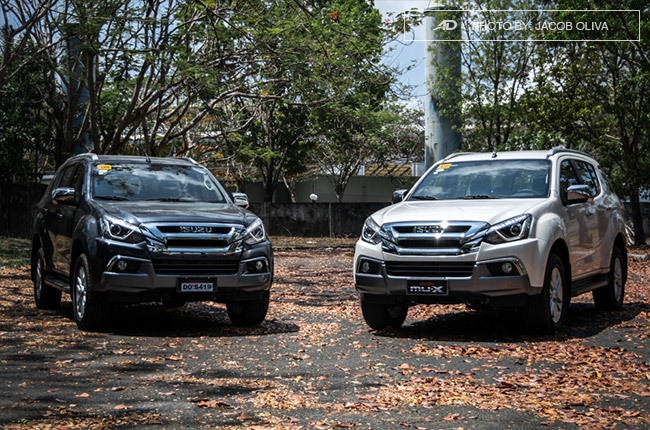 Isuzu showrooms nationwide will start selling the mu-X RZ4E on April 1, 2018, while D-Max will come ashore by June 2018. Hi, I would like to receive a financing quote for the Isuzu mu-X RZ4E LS-A 4x2 AT Blue Power, thank you.